Age appropriate playgrounds: The kids will delight in the variety of equipment to climb, jump, and swing on in several play areas. One playground was built for children under the age of five and another for older children over five. Disc Golf: This latest addition to Helke Park makes the park one of the first in the area to allow organized leagues to participate in disc golf rounds. Picnics and parties: Pack up a basket and enjoy an outdoor lunch at one of the area’s several picnic shelters. The park is also a beautiful backdrop for special occasions like birthday parties, reunions, and weddings. Every homeowner yearns for a backyard that’s an inviting and comfortable space for relaxation and entertainment. Are you in the process of building a new home and want to create a private green space? Or perhaps your lawn has lost its former glory, and you would love to bring it back to life Connect with the experts at Greentech Lawn And Irrigation. We’ve been providing professional sod and seeding services for our neighbors in Vandalia, OH for over 33 years. For new builds, our experts will lay superior sod to create a luxurious lawn that quickly grows plus will last for many years. We’re also well equipped to employ a variety of seeding services like overseeding and slice seeding. 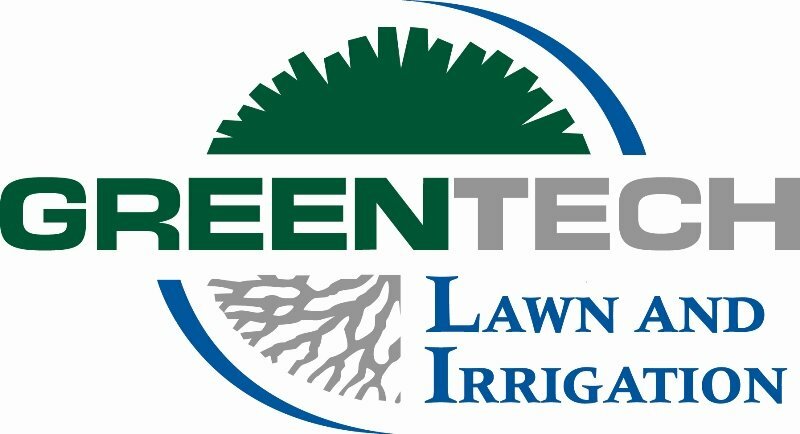 If you would like to rejuvenate a tired turf, let the experts at Greentech Lawn And Irrigation evaluate the treatments you’ll need to refresh or start over. With a process called slice seeding, we can ensure your seeds properly plunge deep into the soil. Our experts can also plant fresh sod all over your yard or in spots that need the most attention. At Greentech Lawn And Irrigation, we want you to benefit from a lush and lovely lawn to enjoy all season long and year after year. Fill out our online form to have a friendly professional contact you immediately.